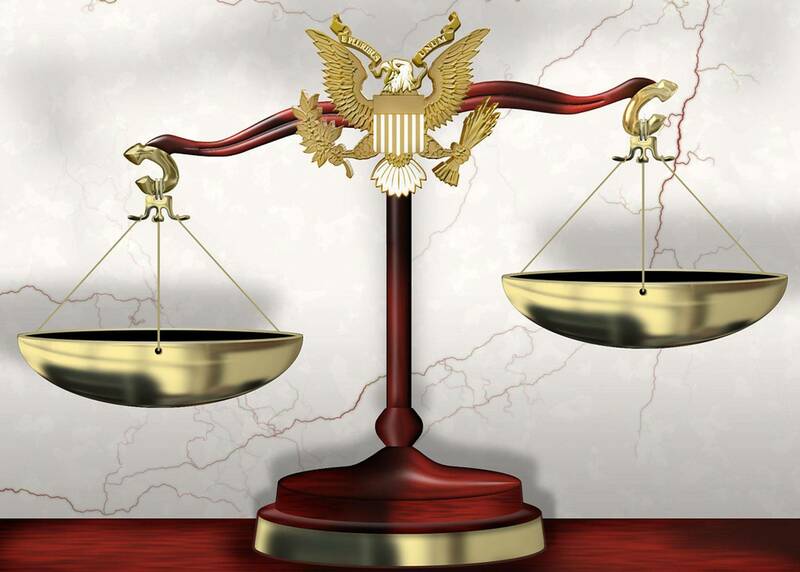 At The Goodwin Firm, we understand how overwhelming it can be to navigate the judicial system. Whether you are accused of a crime, have suffered discrimination, are owed unpaid wages, or are hoping to add a new member to your family, you will wonder where to start. You can start right here. You need a partner to help you, someone who can explain the processes, prepare a personalized strategy, and get the results you want. You need The Goodwin Firm! We hope you can find everything you need. The Goodwin Firm and attorney April S. Goodwin are focused on providing high-quality legal counsel and client satisfaction. We will do everything possible to win your case.